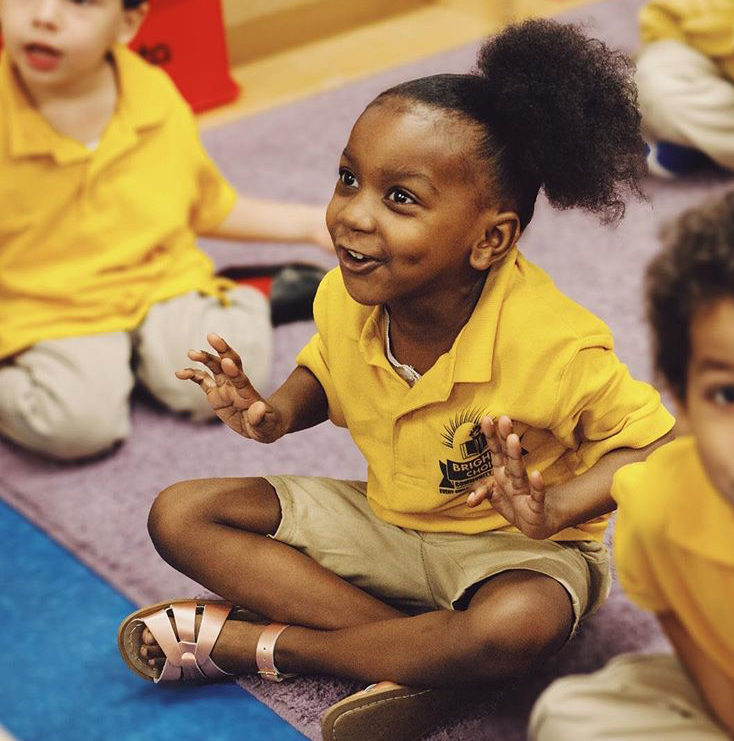 In Pre-K we guide our youngsters to explore the world around them. We encourage inquiry as we have rich classroom environments that foster questions and guide instruction. Children will be introduced to letters and their sounds, number symbols and ways to represent them and project based learning opportunities. At Brighter Choice Community School, literacy and math are further developed as students explore concepts in social studies and science. Children naturally use their senses to explore the world around them. We allow the children the opportunity to develop a wide variety of skills by using his/her senses in hands on learning and play. We will take walks around the neighborhood, go on scavenger hunts, explore senses through food experiments and engage in a variety of activities where children use their senses. We encourage the children to see themselves as scientists and to make observations and predictions based on information gathered.